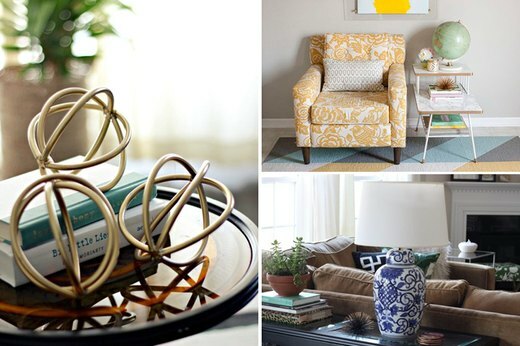 Trends are great in small doses, but if you subscribe to the belief that home décor should be timeless, these elegant DIYs will be right up your alley. Let your home exude the kind of refinement you’ve been eyeing in magazine spreads, without breaking the bank. 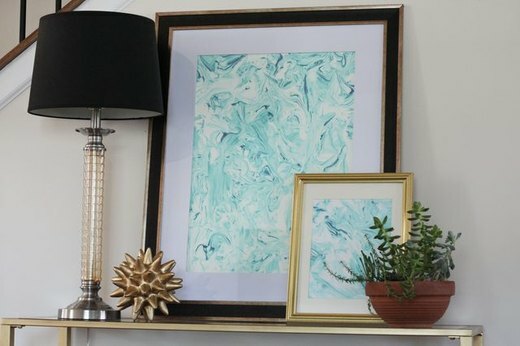 Even a dated mid-century table from a thrift store can be donned in luxurious marble when you’ve got this faithful DIY standby: Contact paper. Details like a coat of gold paint along the edges of the table elevate this to high-end, lust-worthy status. 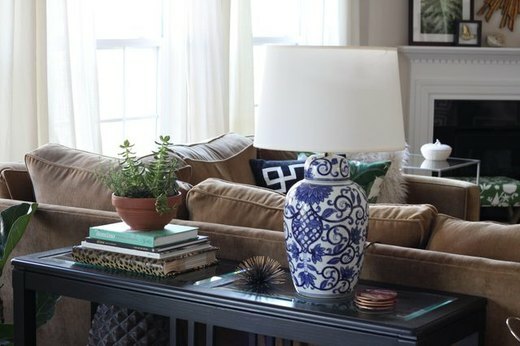 A ginger jar might be a little too old-school for you to leave as is, but once it’s turned into a lamp (perfectly offset by a modern shade), you’ll be thankful you didn’t bestow it to a nearby consignment shop. You don’t have to fork up hundreds of dollars to nab a piece of modern art for your home. Shaving cream (don’t question it) and food coloring blend to create a gorgeous marbled design in which no two are the same. Creating the illusion of a pricey brass objet is as easy as shaping some vinyl tubing. 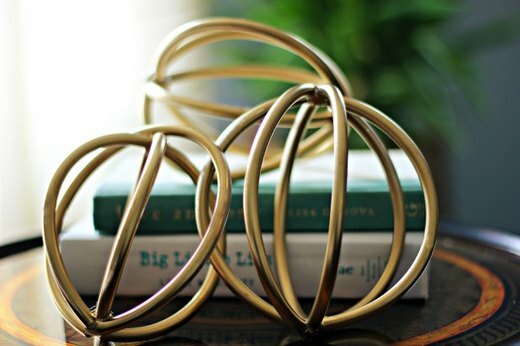 Perch on top of a stack of books or display it on your shelf for a decorator-inspired touch. Add dimension to your walls and also keep plants out of kids’ and pets’ reach with these painted wood blocks. 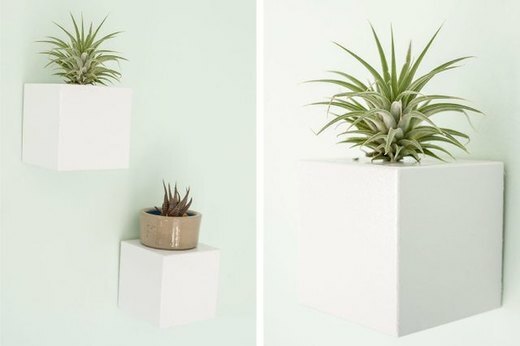 They’ll be home to delicate air plants and succulents, but also a sophisticated stage for any decorative objects you want to show off. 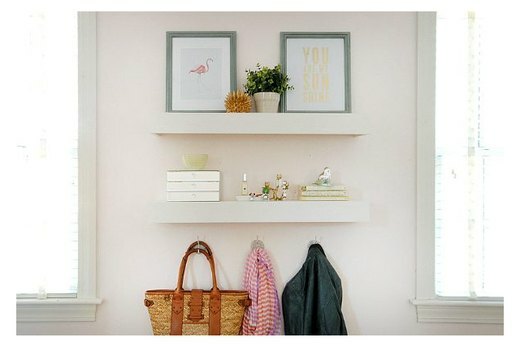 These shelves look like they’re suspended, but there are actually hidden support brackets so you won’t have to worry about them falling off (because there’s nothing classy about that). Whether for the bathroom, living room, or bedroom, these pieces will save you space all the while looking undeniably polished.